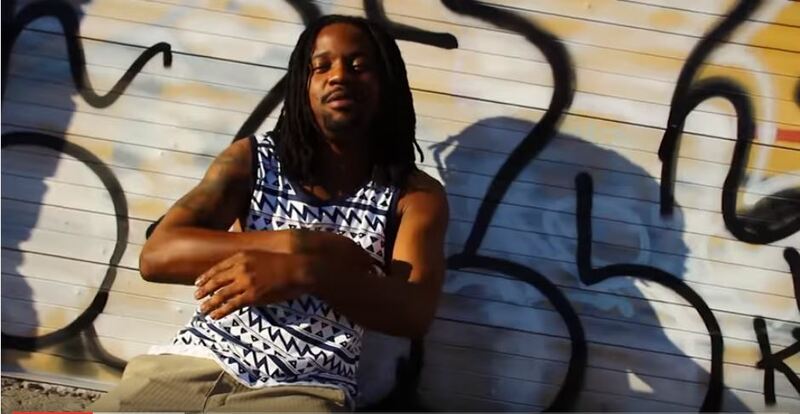 Arizona Hip Hop artist Blaze is back at it again with another heatseeker. The name of this video is called “Just Livin” and it is Directed by Dezi. You can tell that this guy has been working on his craft, really really hard. Check out this video right here right now. Video: BWA Kane – B.W.A.